Make the most of the abundance of seasonal produce for meat, fish, vegetables and fruit this October. This month we feature a recipe for roast pheasant breast with parsnip purée, parkin and pickled brambles, by James Mackenzie. James MacKenzie is known for his generous plates of hearty British food which aim to showcase the very best in local and seasonal ingredients. His pheasant recipe delivers a dish laced with expert touches and packed with autumnal flavour thanks to juniper, thyme, blackberry and parsnip. If you've got time to do some baking, you could make the cake for the crumb using James' own parkin recipe. For desert, Pomegranate Pavolva, by Jeanne Horak-Druiff. 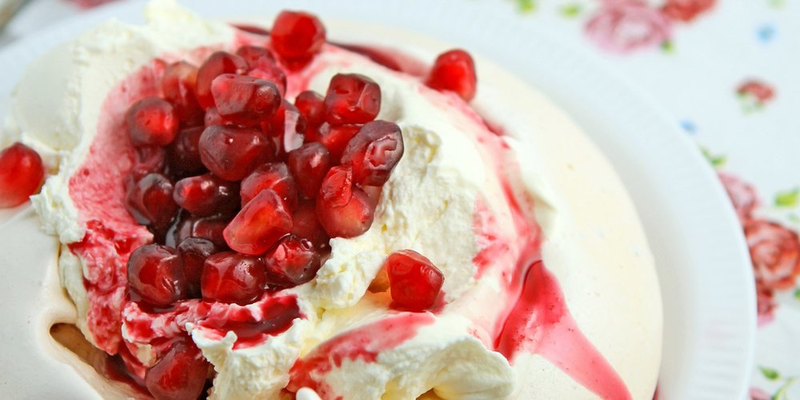 Jeanne argues that the most hotly contested recipe of all time, still being debated nearly 100 years after its invention, is surely the Pavlova. Undisputed is the fact that it is named after Russian ballerina Anna Pavlova when she toured the antipodes in 1926 and 1929, and consists of a meringue base topped with whipped cream and fresh fruit. Delicious! 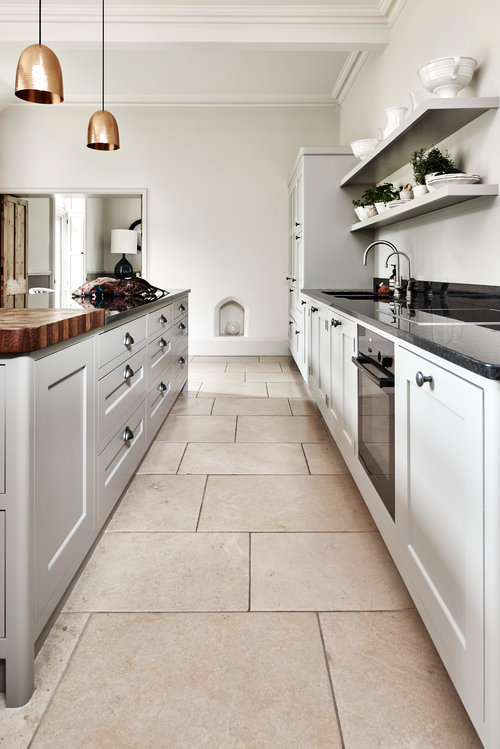 This wonderful Old Rectory has been transformed by Figura for modern living. 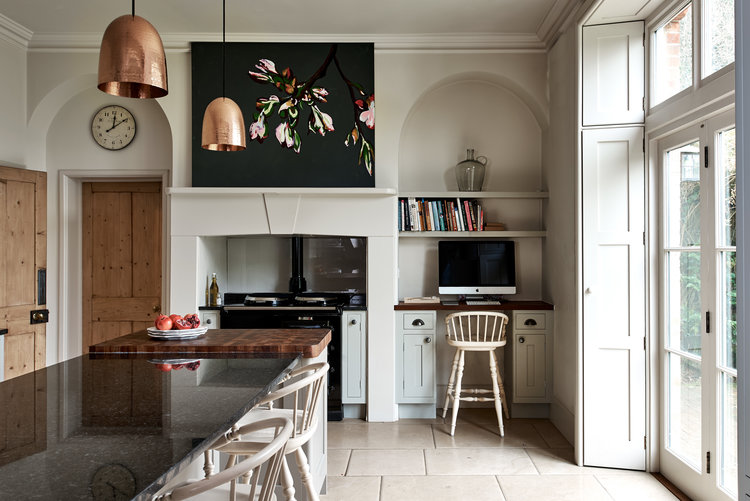 A fabulous family kitchen was designed and created for this client who had moved from London to a remarkable Old Rectory in a country village. 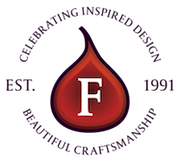 It was a privilege to be part of this project to create a forever home. The design includes enough seating at the island for all the children, a workstation, pantry, boot room and utility. 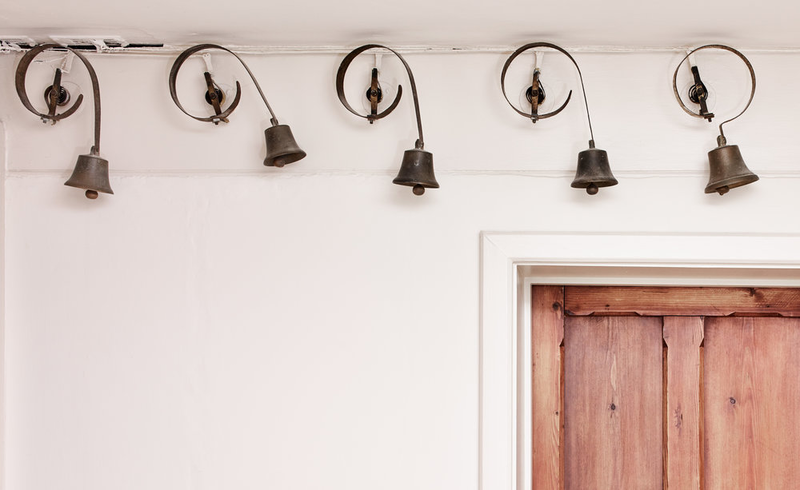 A critical look at the spatial planning to meet the needs of this family meant knocking through to the adjoining dining room, providing direct access to the garden and installing new period sash windows. The completed look is contemporary and classic and presents a fabulous new space for entertaining and everyday living. Our expert Rupert Pritchett from Taurus Wines has given his recommendations to go with our seasonal dishes of pheasant main course and pomegranate pavolva desert this month. "Anything from the northern part of the Rhone valley always goes well with game birds like this deliciously roasted autumn pheasant. 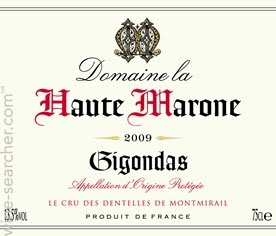 If you want to really splash out, go for a Cote Rotie, but we'd recommend settling in with a bottle of this Gigondas Domaine de la Haute Marone (£16.99) - it's filled with ripe berry flavours that will go well with the pickled blackberries, plus the hints of cocoa and smokiness will complement the gaminess of the bird." "Again we head off to the Rhone valley for this wine match for Pomegrante Pavolva, but this time to the little village of Beaumes de Venise and the muscat made by Domain de Durban (£9.99 for 37.5cl). Muscat from Beaumes de Venise is well known for going with sweet and fruity desserts and this one, although a sweet wine, has an astounding freshness to it which will go well with the tartness of the pomegranate seeds and balance out the creaminess of the pavlova."